What is inclusive leadership? Is it something that management can develop? Is it a corporate culture? In recent years the advancement of Millennials into leadership positions has brought about a change in the vision of how managers should lead. One significant change is in the value of including all layers of a business into the process of making decisions and guiding company direction. You’re not the only person who has great ideas and works hard. Inclusive leaders know this and know the importance of recognizing the contributions of others, even those other leaders might overlook. They understand the importance of the team member in team work. They care more about their team succeeding then their own ego needs. They acknowledge even the poorly-conceived idea in an effort to encourage better ones. They are more likely to say “yes, and” than “yeah, but.” As a result, they tend to stimulate better collaboration from their teams. Inclusive leadership isn’t a completely new concept. Back in 2015, I watched a video found on YouTube that explains the power of an inclusive culture that supports not only a diverse team but also fosters inclusive thought. A group of like-minded people will rarely think innovatively whereas a group made up of people from all walks of life, age, race, and gender are more likely to think and act creatively, in turn, driving the company to newer heights than it could ever hope to achieve otherwise. 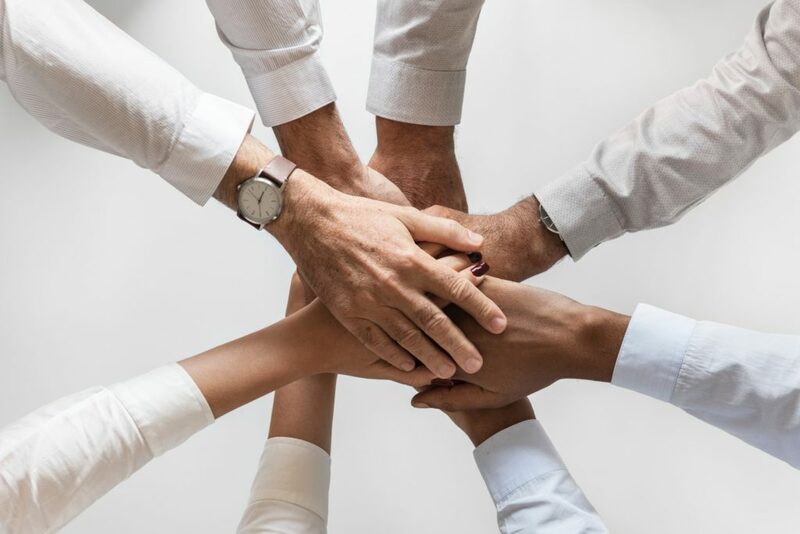 Not only is an inclusive team that is made up of diverse individuals who are included in the thought process a good thing it is also a company culture that attracts top candidates and more importantly retains their best talent. Do you lead from a place of opening your door to the challenges, ideas, and thoughts of everyone on the team? When people believe they can make a difference, they become emotionally invested in the company’s success. I work with companies all the time who are interested in moving to an inclusive model and if this is you, please contact me. I’d love to work with you and learn more about your company goals and expectations.